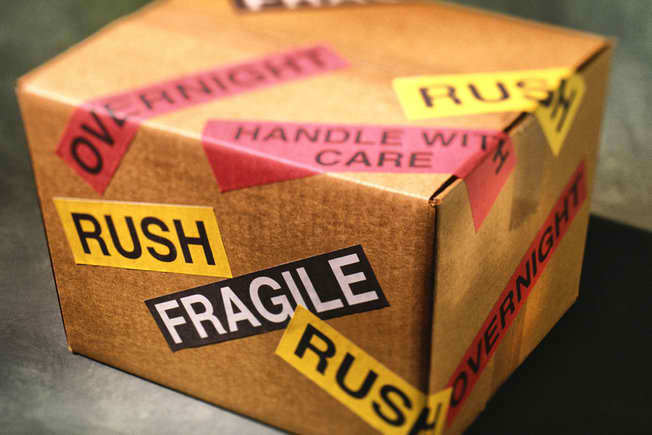 Proper packaging will make the difference between a safe delivery and damage in transit. It is your responsibility as a shipper to ensure that your parcel is correctly packaged so that it arrives to its destination on time and free from any damaged. We list down a foolproof guide on packing up a parcel. Bubble wrap is a convenient material for protecting items from bumps and scratches. It should be your primary material in cushioning items and protecting them from damage due to impact. Wrap sturdy items in at least a single layer of bubble wrap while delicate ones should be well-wrapped in multiple layers. Bubble wrap's invaluable contribution in keeping parcels safe and protected has earned this packing material its own appreciation day – the last day in January. 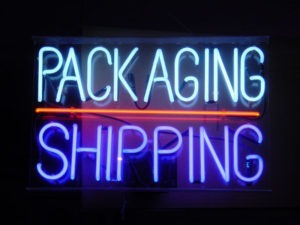 When shipping multiple items in a single package, wrap each individual item in its own packaging. This will prevent the items from bumping into each other which can cause damage. Hollow items such as bowls, cups and vases, fill the insides with bubble wrap or any packing materials to help keep them intact. 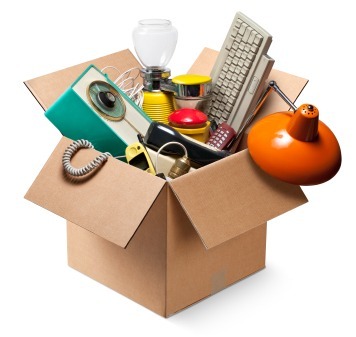 The cardboard box will hold and protect your items during transit so it is important to use a strong and sturdy one. When using previously-used boxes, make sure that they have not lost their integrity. Remember that the box will be your item/s' first line of defense against falls, bumps and from getting crushed when other heavy packages were stacked over it during the shipping process. Any space in the box must be filled with packing materials so that items do not move around or bump into each other while in transit. Apart from bubble wrap, you can use other packing materials such as shredded newspaper or foam. Make sure that the box is sealed correctly. Use strong duct tape or packing tape as these are stronger than normal sticky tape. Go round the edges of the box with tape so that they are secure and strengthened. Make sure that the address to where your parcel is being sent is legibly written/printed and accurate. If reusing a box, remove any previous labels, barcodes and markings that may cause confusion to electronic scanners as well as shipping personnel. You should also place your clearly readable label on more than one side of the box. 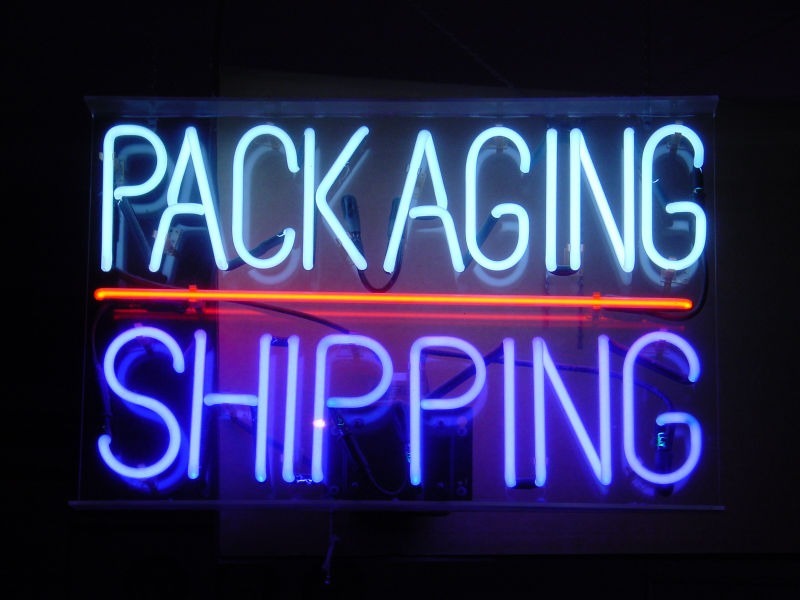 Apart from making sure that items are well cushioned inside the box, placing labels outside the box can help prevent damage by giving shipping employees ideas on what's inside the package and how to handle it. Some helpful labels are "Fragile", "This Side Up", and "Keep Dry". For particularly fragile items like antiques or high value breakables, you should consider a specialist courier service. For example, if turning your package upside down might cause damage, then it is probably too delicate to be sent by normal services and will need more careful handling. Items that require specialized handling like refrigeration for perishables and medicines, regulated products and hazardous materials are also best left to the profesionals. Packing a parcel may seem like a daunting task but with these tips and some common sense will mean the difference between success and failure for your delivery.